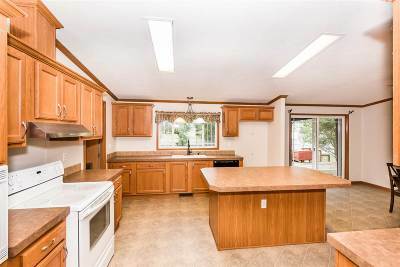 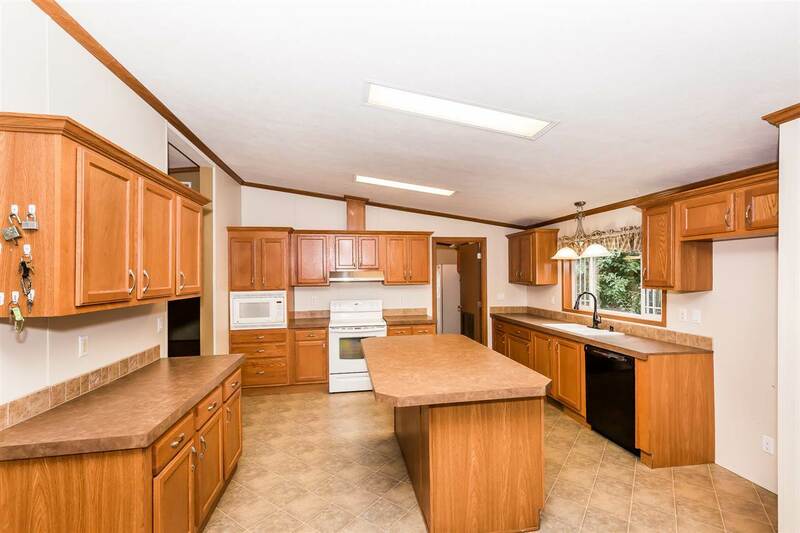 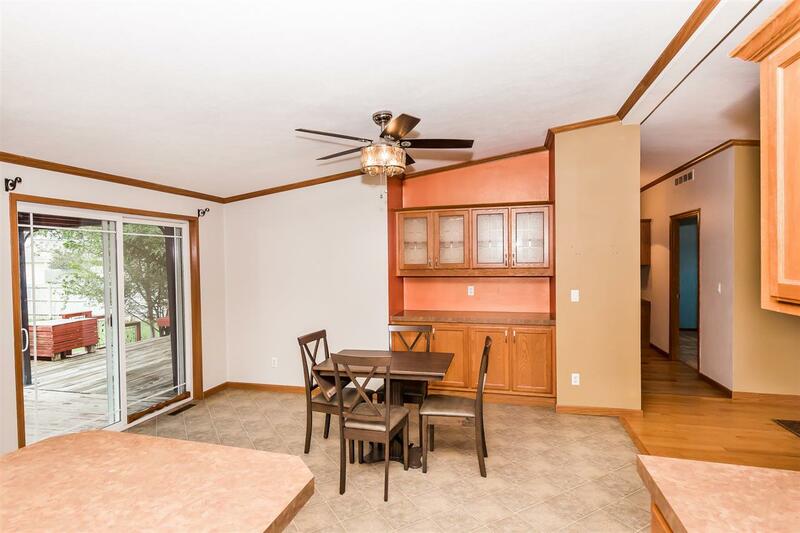 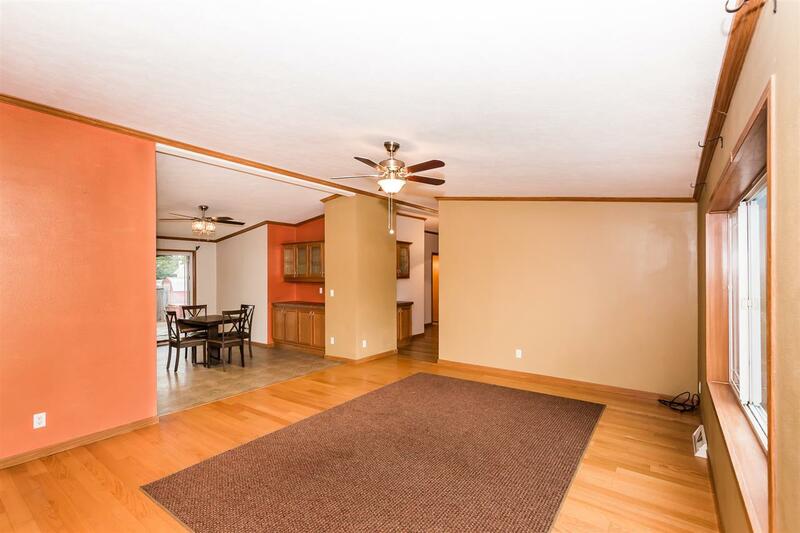 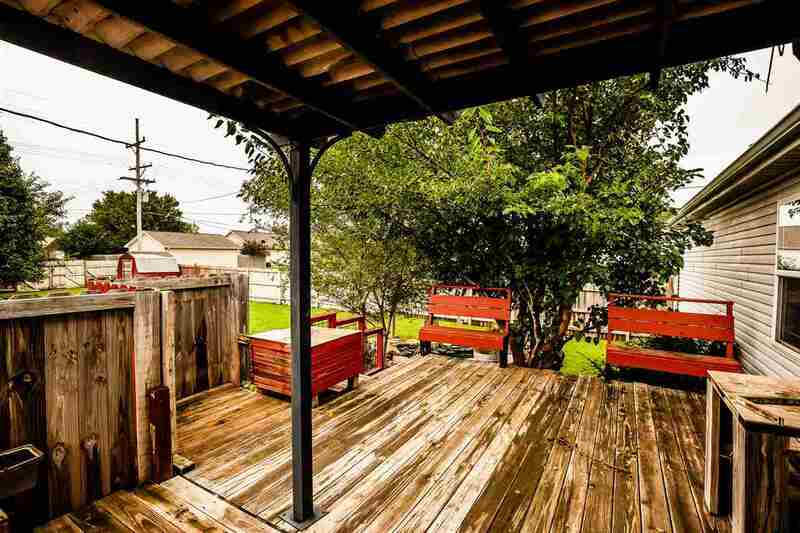 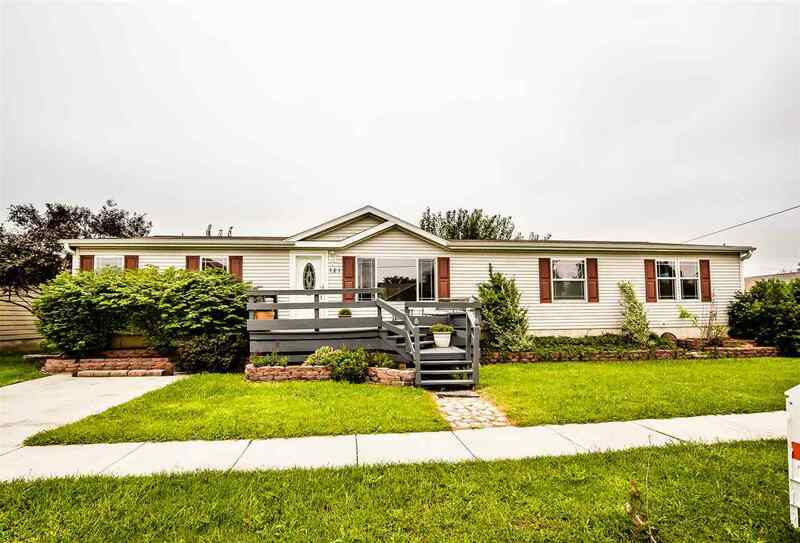 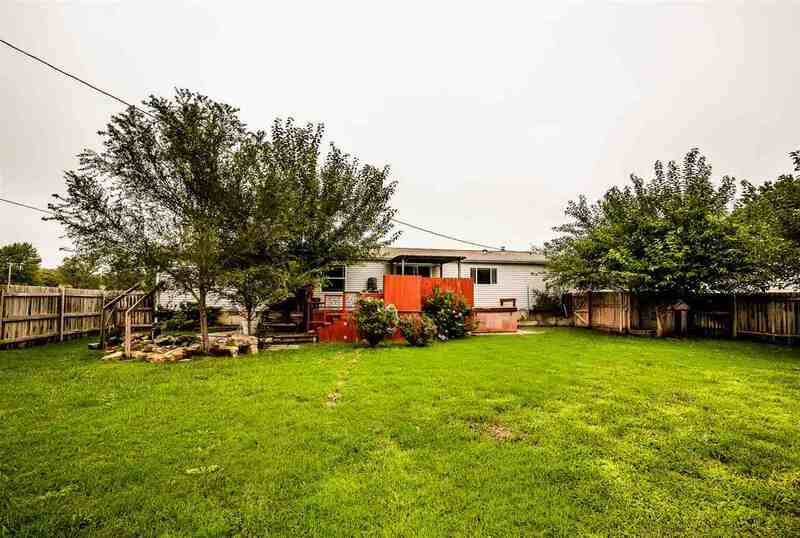 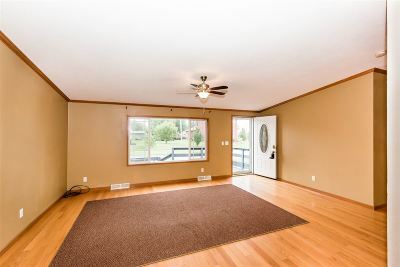 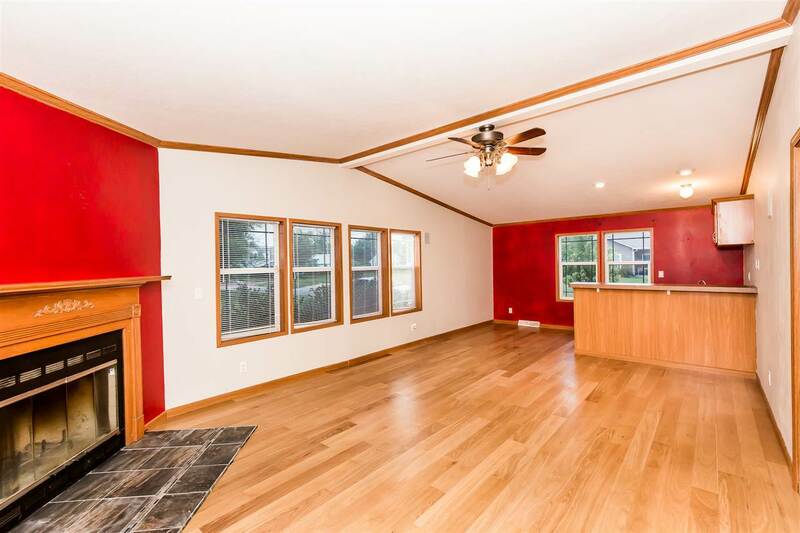 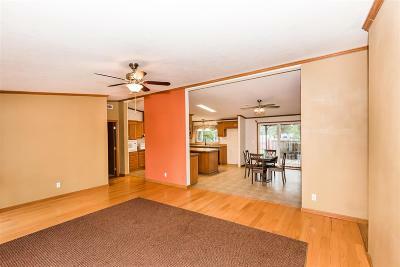 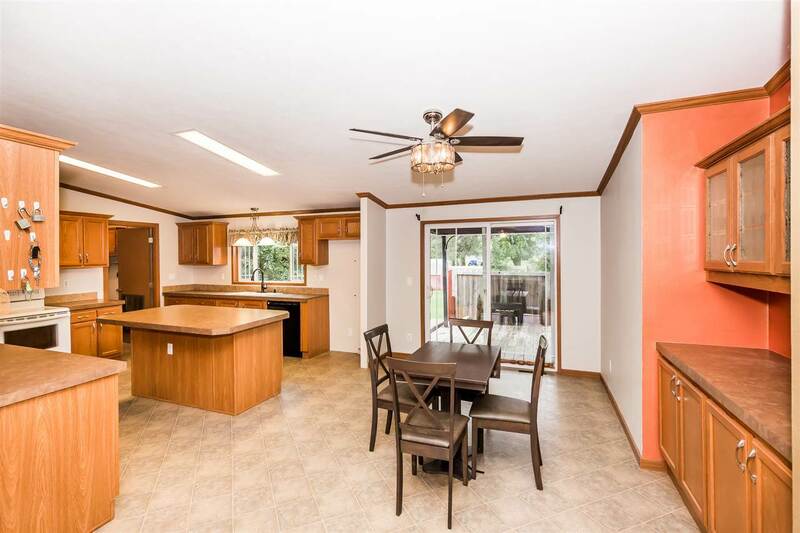 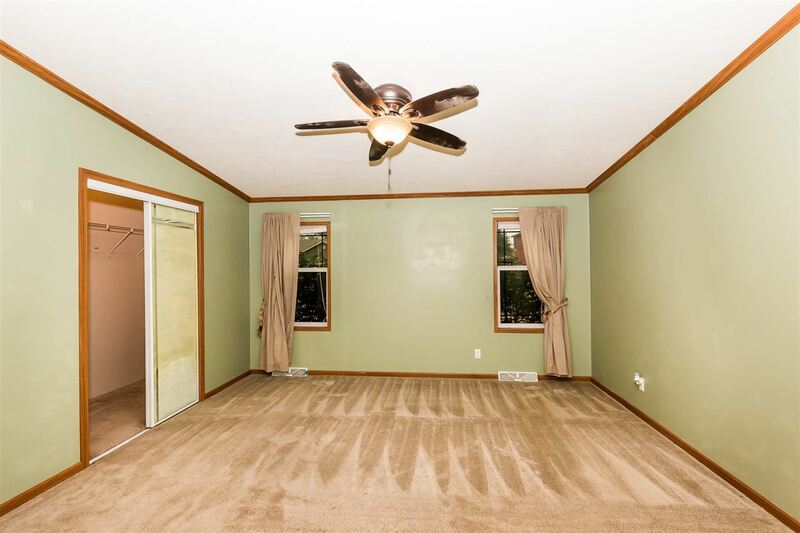 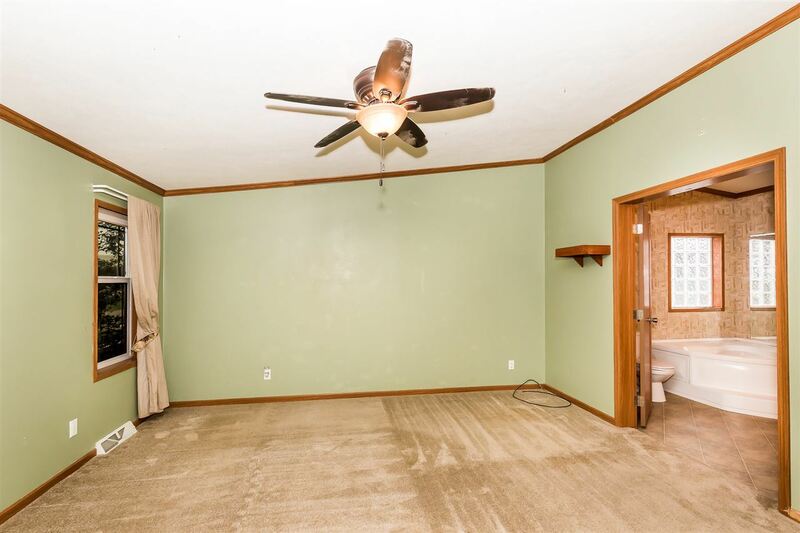 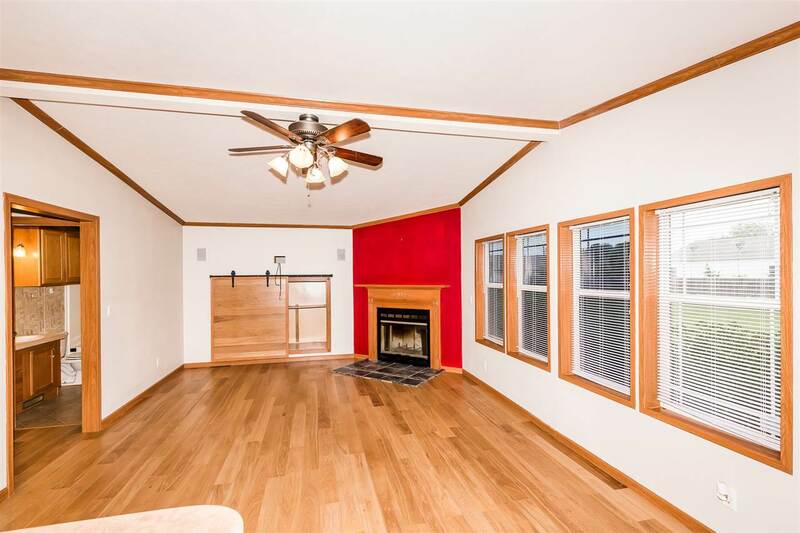 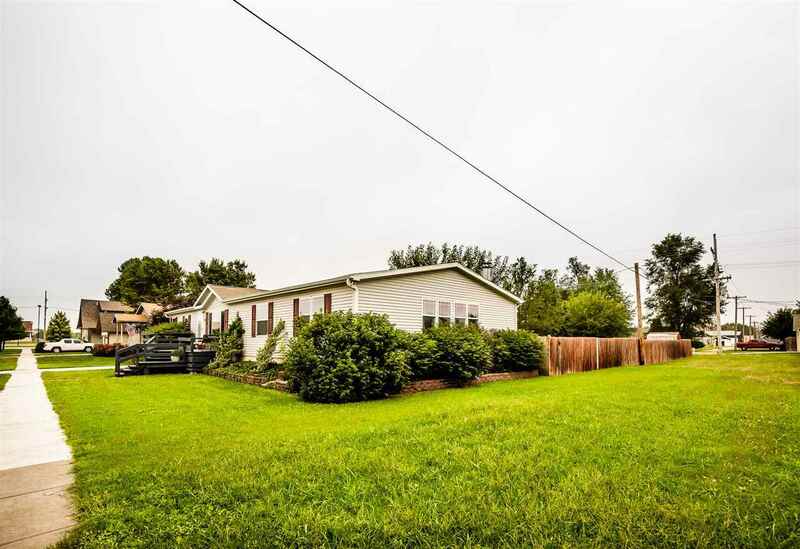 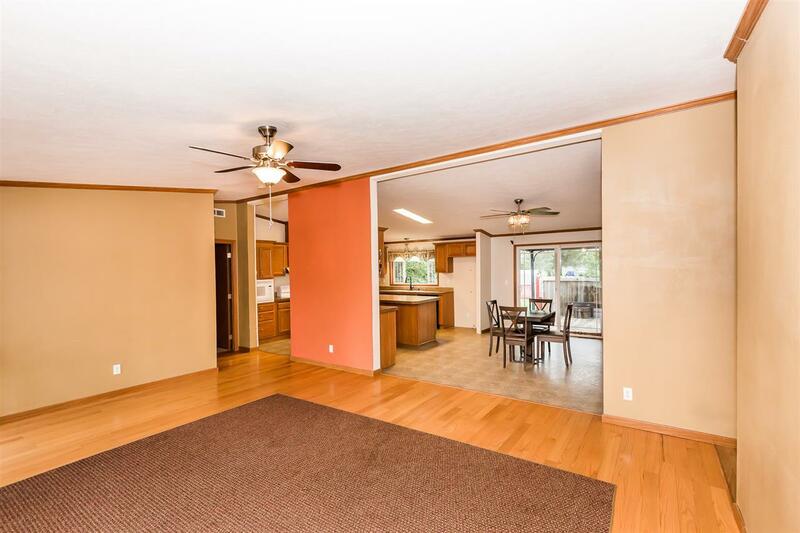 This charming 3 bedroom, 2 bath will have you feeling right at home with the open floor plan! It features hardwood floors, a fireplace, wet-bar, and a spacious kitchen including an over-sized island that will be perfect for your next get-together or gathering! 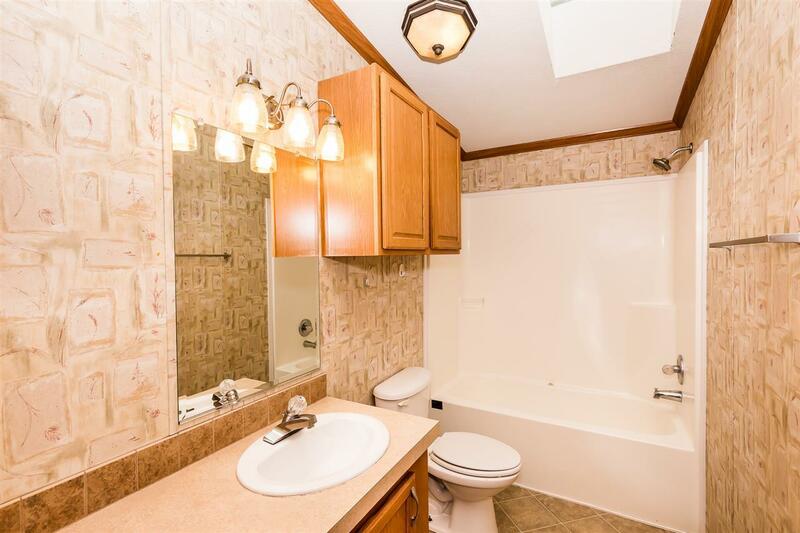 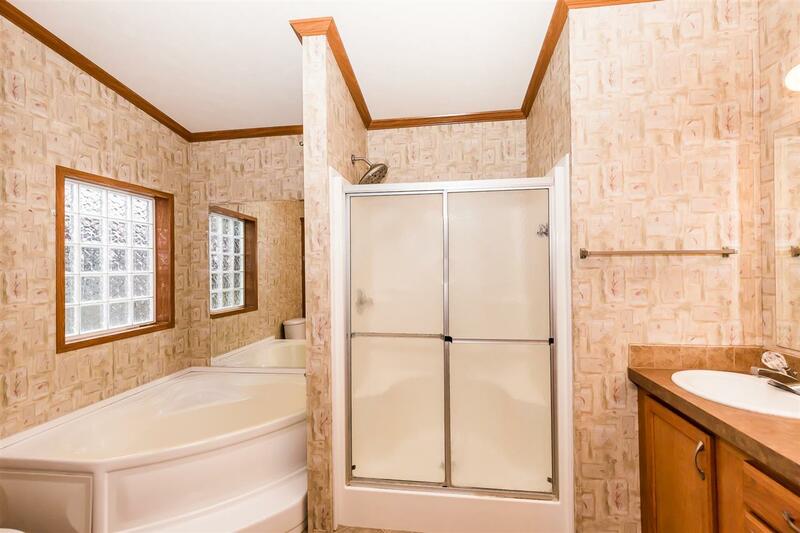 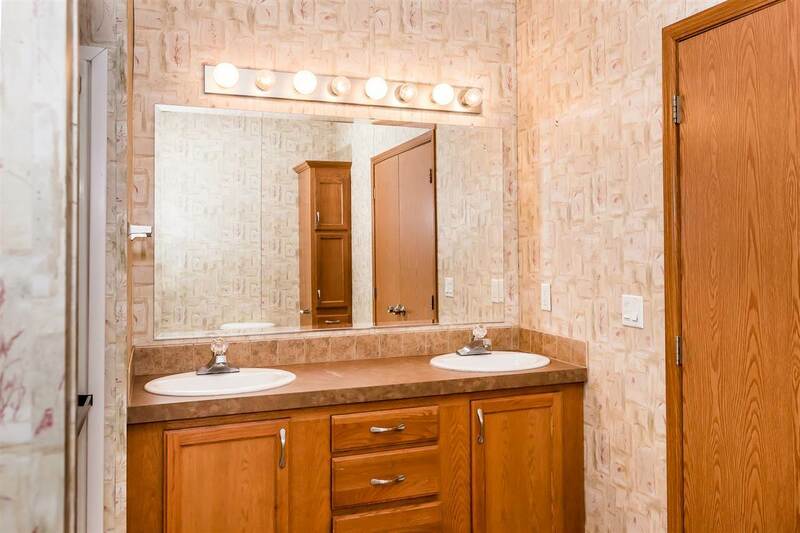 Master bathroom is complete with large tub and a dual sink vanity. 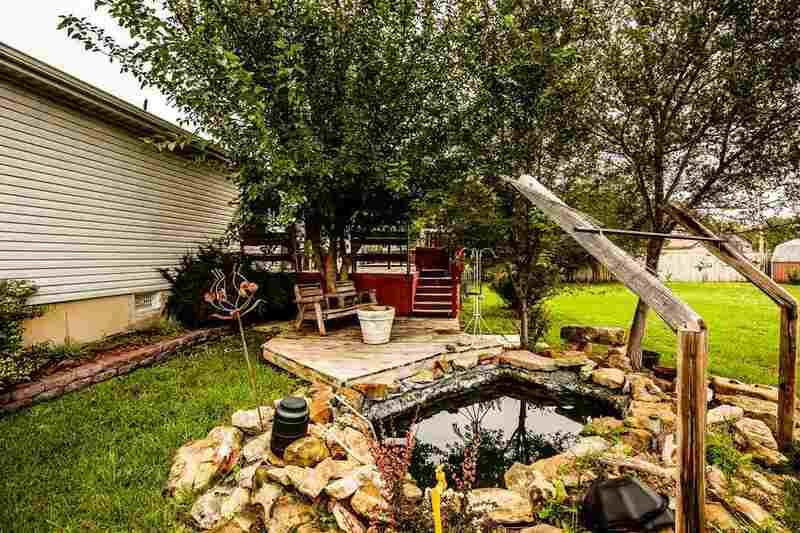 Enjoy the lily pond for a perfect relaxing evening out on the back deck with a full, wood privacy fence around the beautiful and spacious backyard. 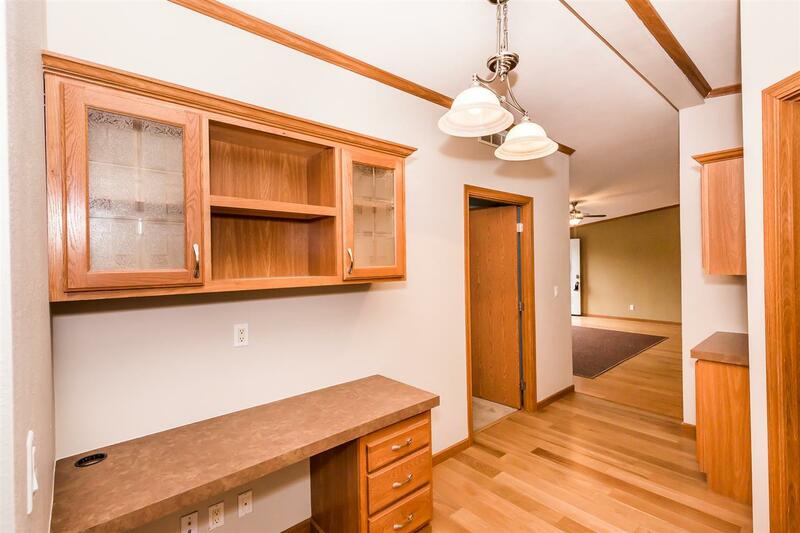 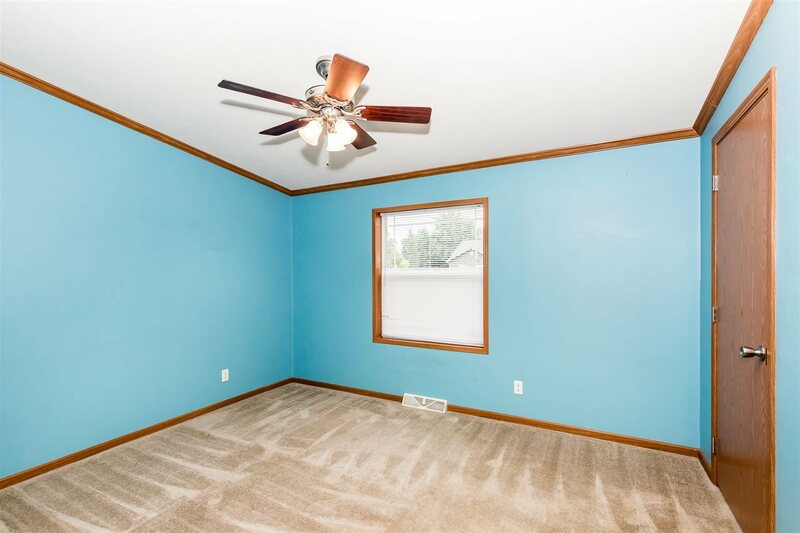 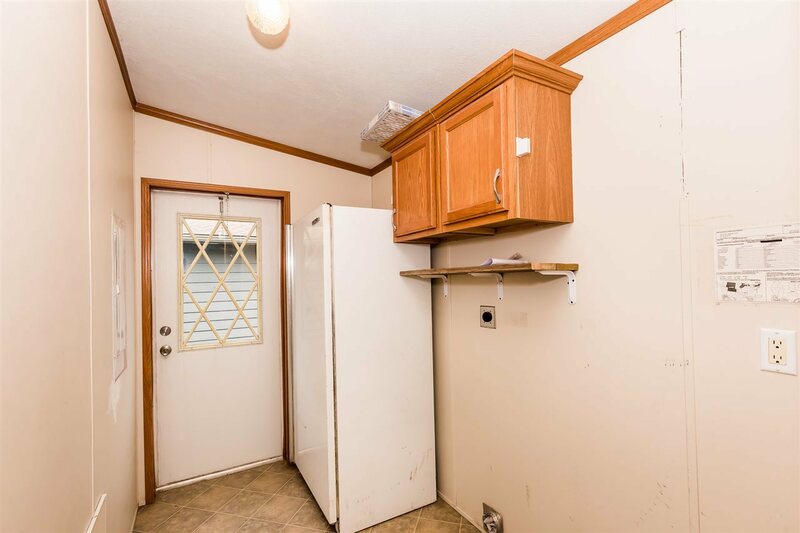 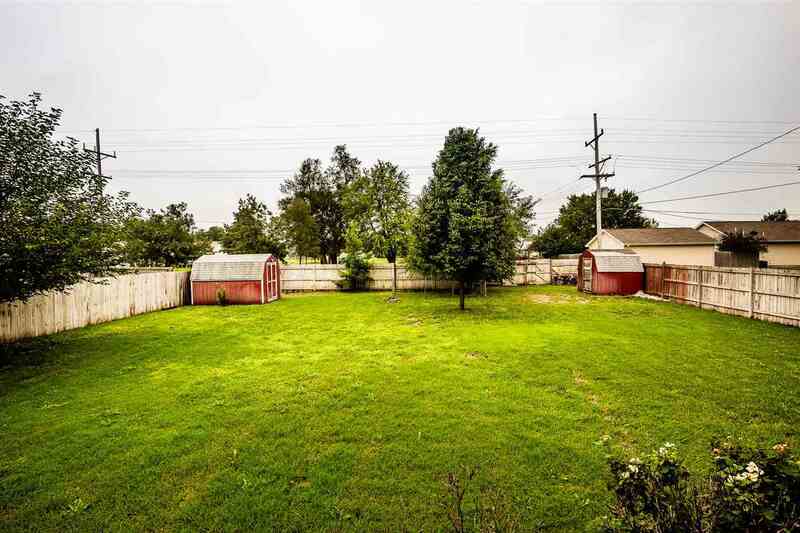 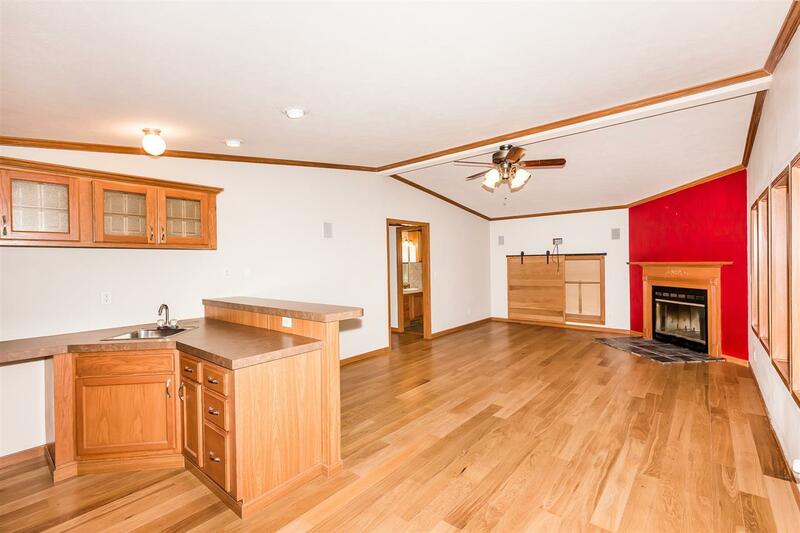 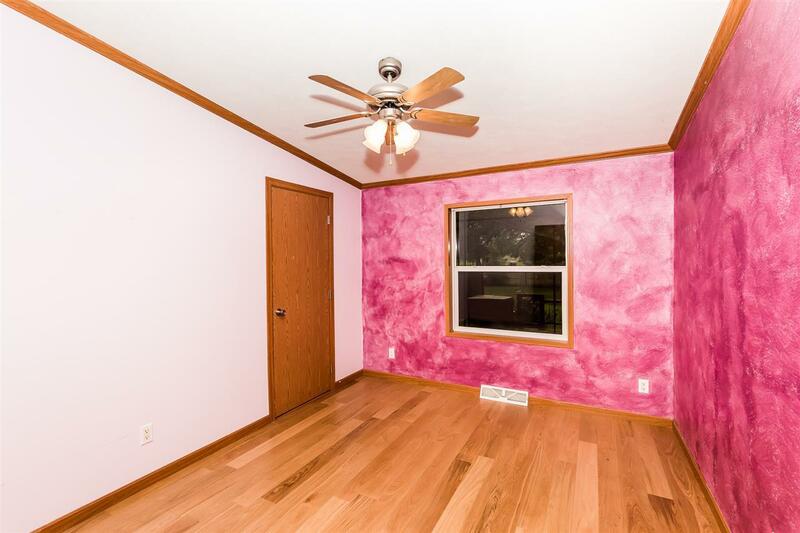 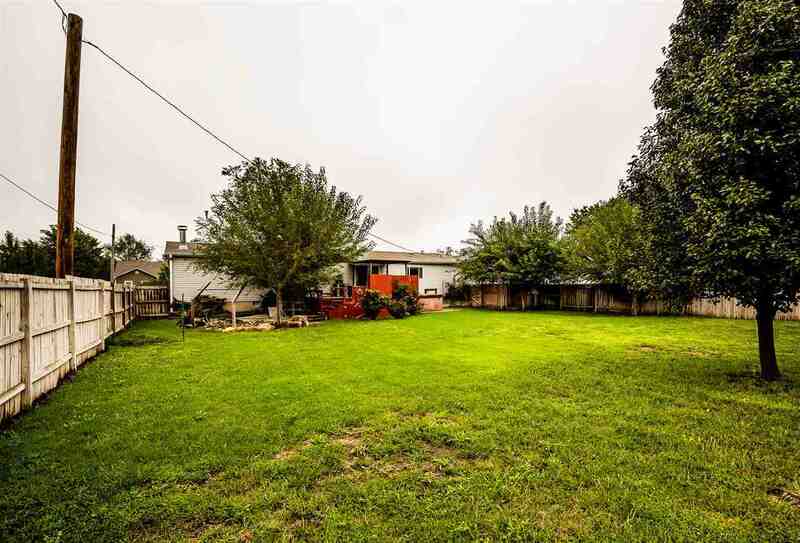 For your personal showing of this home or any home for sale, please Call/Text/Email Alyssa Stewart at (785) 418.5582 or alyssa@nexthomeunlimited.com. Another great listing brought to you by NextHome Unlimited!